European Cinema Audiences created a Digital Archive that will include 140 video-interviews all subtitled in English, a database of archival and contextual material, a virtual research environment to facilitate collaborative and further comparative research, and a space for contributions from members of the public on their cinema-going memories. 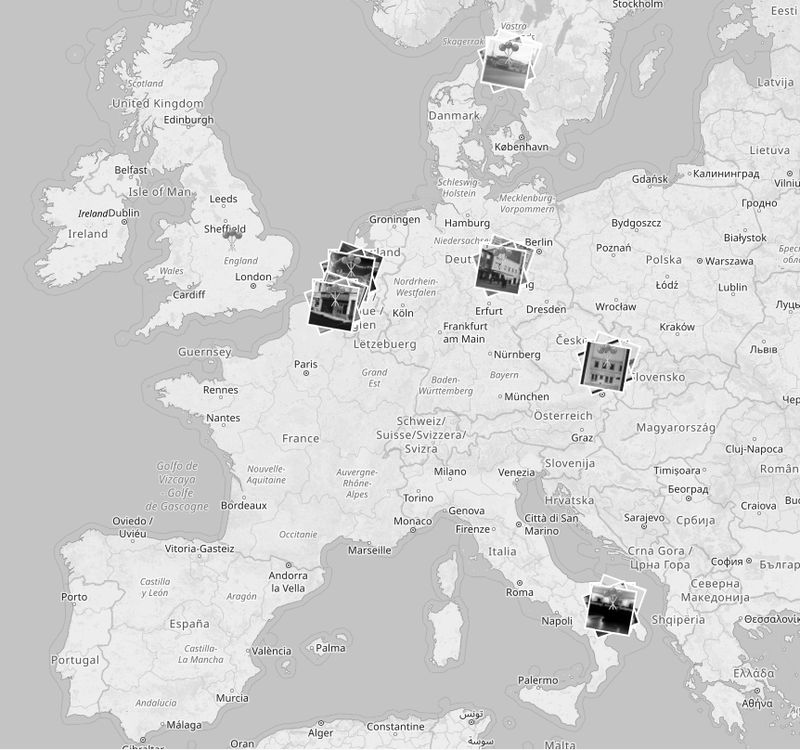 The Digital Archive is created in collaboration with local archives, where cinemas across the cities under scrutiny are mapped via a digital interactive map, and contextual material – such as photographs, exhibition and programming material, press accounts, adverts and articles in the popular press and in cinema magazines – are integrated. These (visual) data are used to supplement the oral history collection, in order to identify traces of cinema-going. Moreover, making these materials universally accessible through a digital archive connected to the ECA programming and oral history data is key, thereby ensuring wide dissemination both of cinema memories and of economic data of the period. The archive is aimed at both the academic community and at the general public.